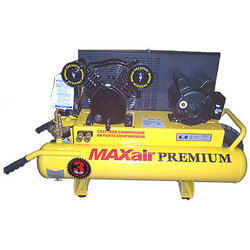 MAXAIR offers the highest level of quality in the Eagle Family. 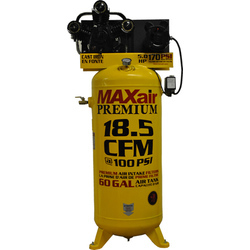 Upgraded Accessories, Premium Built Compressor Heads with output capacity up to 170 PSI. 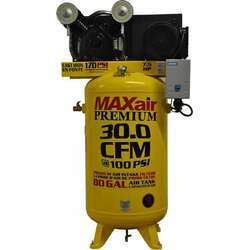 Maxair is covered by a 2 Year commercial Warranty. Assembled in USA with brand name electric motors and American Made tanks.